Cooking shows and competitions are some of today's most popular entertainment, and many young people are interested in a career in the kitchen. 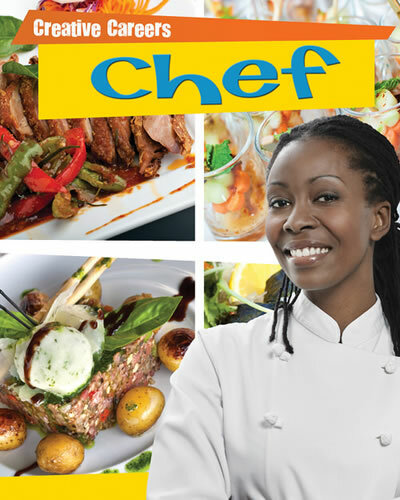 This high-interest book provides an in-depth look at many kinds of chefs and the environments in which they work. If readers have a sweet tooth, they'll want to know what a pastry chef does. If they want a fast paced job, they'll love learning what goes on in a restaurant. Also highlighted are the education, skills, and equipment future chefs should know about. Colorful action photographs and famous biographies make this delicious career even more appealing.